Volkswagen have announced a new addition to the Golf line-up. The previous 1.4-litre TSI petrol engine is now replaced by a 1.5-litre TSI. The 1.5 TSI puts out 150hp, just like its predecessor but the engine is 22kg lighter than before and features Active Cylinder Technology (ACT). 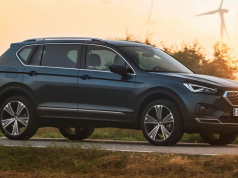 Volkswagen is the first carmaker to implement this fuel saving cylinder deactivation technology on four-cylinder engines, as it was previously the preserve of large eight or twelve cylinder engines. Shutting down the second and third cylinders during low and medium load states reduces fuel consumption in the EU driving cycle. In the case of the 1.5-litre TSI, on the combined cycle the car is capable of returning from 6.2l/100kmwith a manual gearbox (WLTP) and 6.5 l/100km with the DSG transmission.CO2 emissions of from 141g/km with a manual transmission and 147g/km with DSG place it in Motor Tax Band A4 (€200). 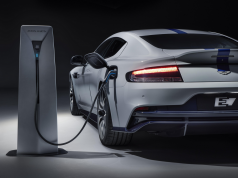 When travelling within the engine speed range of 1,400–4,000 rpm and at speeds up to 130 km/h, the Active Cylinder Management (ACT) imperceptibly switches two of the four cylinders off completely, depending on the load. 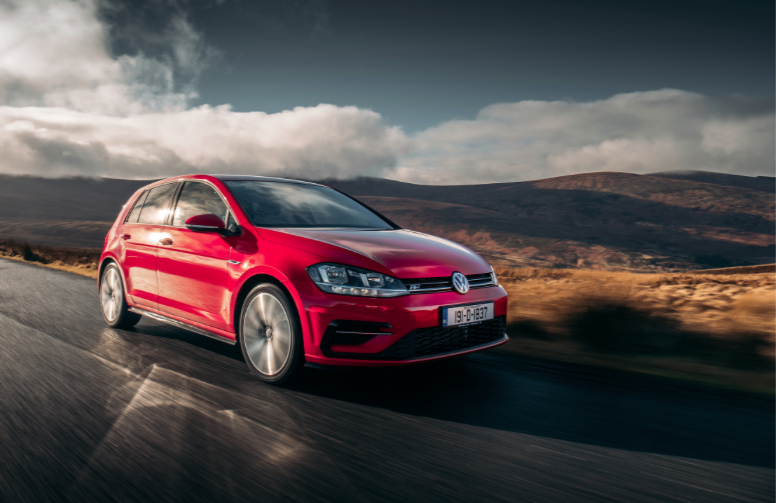 For Ireland, the 1.5-litre TSI is available in Highline and R-Line trim and in combination with either the six-speed manual or seven-speed DSG. 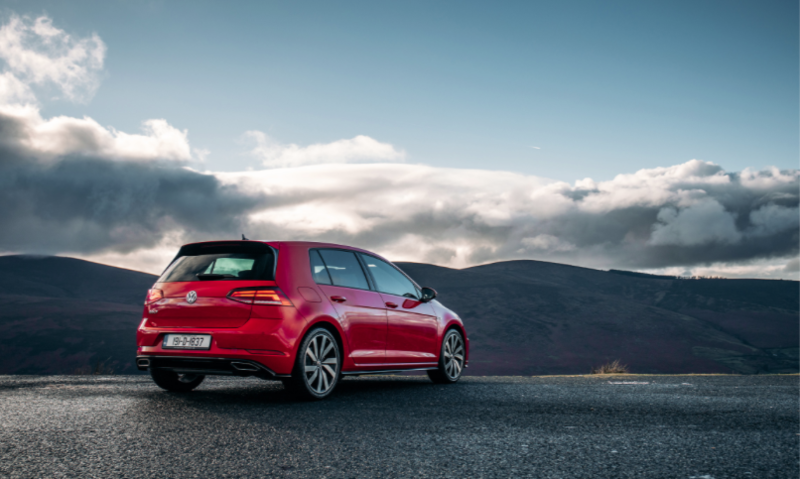 Prices start at €29,995 for the 1.5-litre TSI in Highline trim and €30,895 in R-Line trim. Next articleHighest Market Share For Peugeot In Over A Decade!